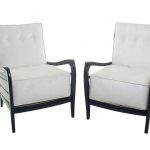 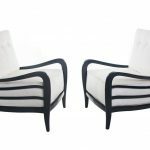 Wonderful pair of black lacquered Armchairs ( attributed to Paolo Buffa ) Italy 1950. 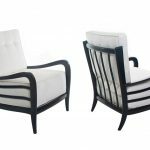 Totally restored with New triple Button back Ivory Velvet upholstery. 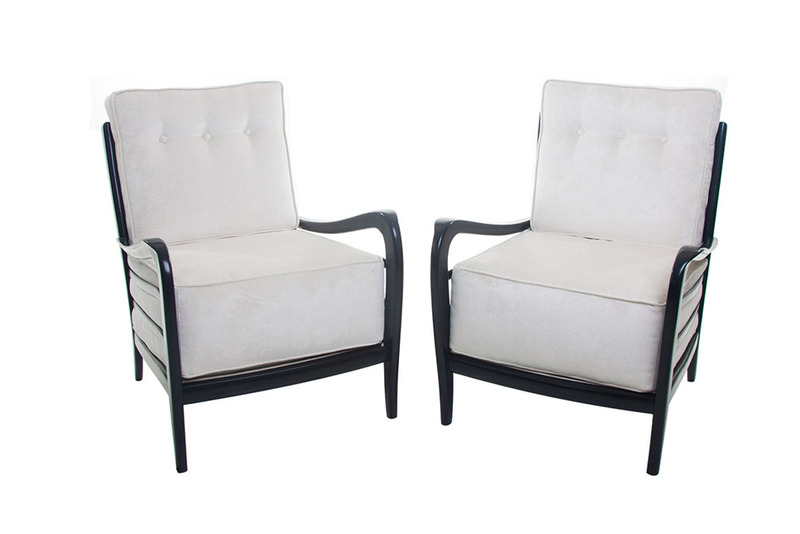 I'm interested in Paolo Buffa Arm Chairs "SOLD"